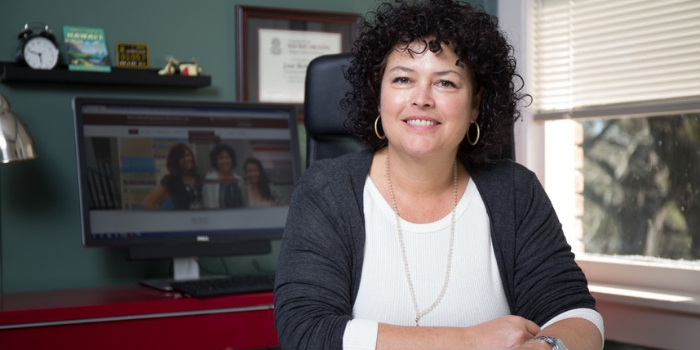 In Fall 2018, Dr. Jane Roberts was appointed Interim Chair of the Department of Psychology at the University of South Carolina. Dr. Roberts came to USC in 2008 as an Associate Professor in the School Psychology program. In 2013, she became Program Director of the School Psychology program and began teaching in the Clinical-Community program as well. Copyright © 2019 UofSC Neurodevelopmental Disorders Lab, All rights reserved.